Part of our mission is generosity through gaming. Each of our events raises money for a specific charitable organization, and we aim to support a wide variety of charitable causes. The Boys and Girls Club is an out-of-school program that seeks to empower all young people, especially those who need it most, to realize their full potential as productive, responsible, and caring community members. Channel One Regional Food Bank’s backpack program discreetly provides nutritious, child-friendly, easy-to-prepare food to chronically hungry children. Extra Life unites thousands of gamers around the world to play games in support of their local Children's Miracle Network Hospital. The Children’s Miracle Network helps cover the costs to provide the best hospital care for tens of thousands of children each day. Friendship Place reaches out to children and families in SE Rochester, many of whom are refugees or refugees or migrants, to provide a safe, caring environment where people of all races, ethnic groups and religions can always find a friend. The Gift of Life Transplant House provides transplant patients and their caregivers with high quality, affordable accommodations in a supportive, home-like environment. Girls on the Run is an organization dedicated to creating a world where every girl knows and activates her limitless potential and is free to boldly pursue her dreams. Habitat for Humanity ReStores collect donations of new and gently used furniture, appliances, home accessories, building materials and more to sell the public at a fraction of the retail price- proceeds are then used to build Habitat for Humanity homes. The Hormel Historic Home’s mission is to maintain the historic home of the George A. and Lillian Hormel Family, honoring their family legacy and serving the community. The HHH offers several camps for youth with Autism Spectrum Disorders. JDRF is the leading global organization funding type 1 diabetes research, working to accelerate life-changing breakthroughs to cure, prevent and treat Type 1 Diabetes and its complications. March of Dimes leads the fight for the health of moms and babies, through educating health care providers and the public, supporting lifesaving research, providing comfort and support for families in NICUs, and advocating for moms and babies. 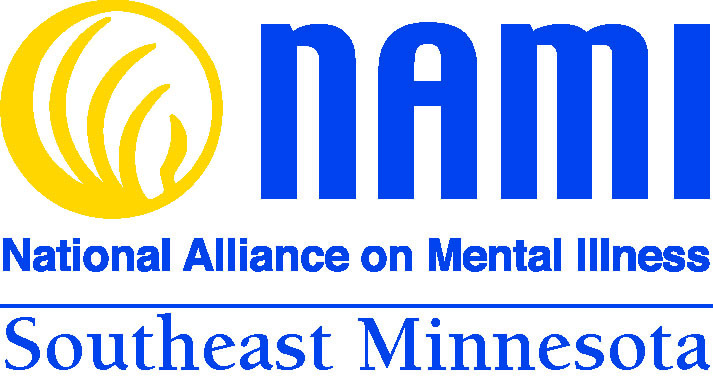 NAMI is the nation’s largest grassroots mental health organization, working to improve the lives of individuals affected by mental illness through education, support, research and advocacy. Paralyzed Veterans of America is a a congressionally chartered veterans service organization that advocates for veterans of the armed forces who have experienced spinal cord injury or dysfunction. The Rochester Mountain Bike Team, a local NICA mountain bike team, is open to all upcoming 6th-12th graders- no previous experience necessary, just a desire to ride and have fun! 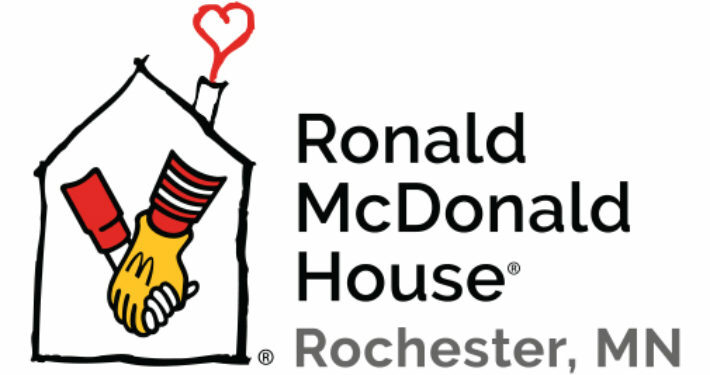 Rochester Reading Champions is a program of the Rochester Public Library that connects trained volunteers with a passion for literacy with members of the community who are struggling to read. The Rochester Salvation Army assists residents of Olmsted County with a wide range of programs including food, housing and health services, serving anyone in need without discrimination. Toys for Tots Program collects new, unwrapped toys and distributes those toys to less fortunate children at Christmas, to help bring the joy of Christmas and send a message of hope to America's less fortunate children.